This meter indicates the installations difficuly level for this product. 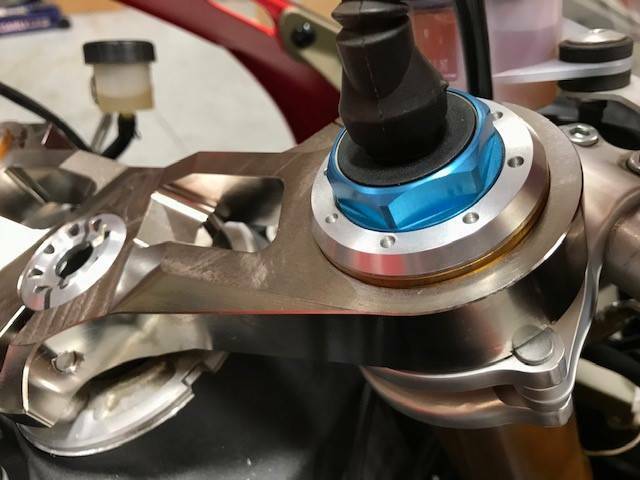 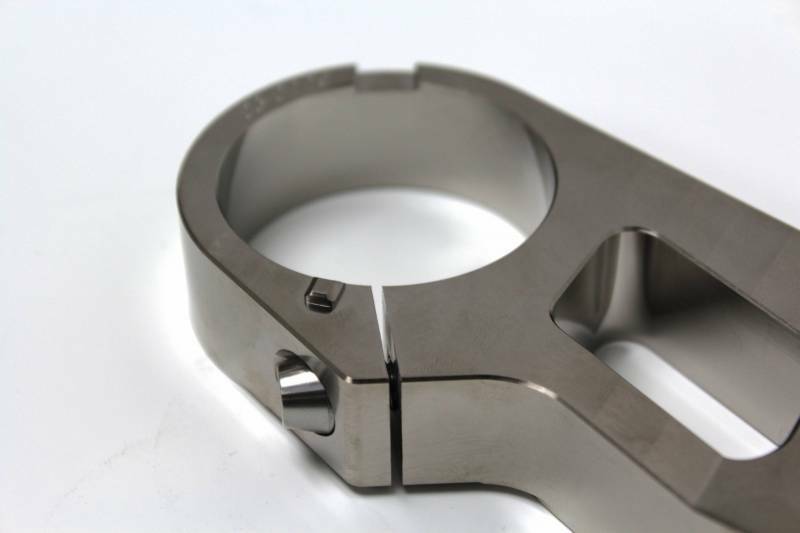 Speedymoto Nickel Plated Top Triple Clamp : Panigale 1299 / 1199 / 899 / 959 [Will not work on base 1199/1299 models with Marzocchi forks]! 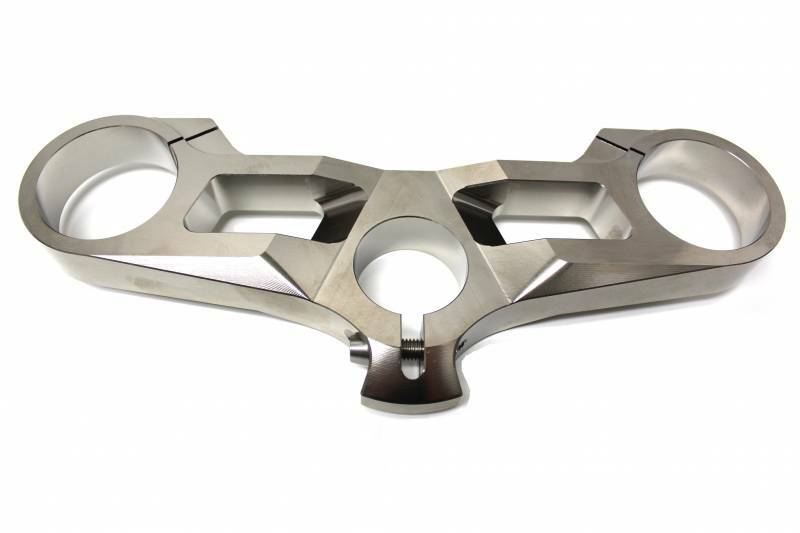 Further enhances ergonomics by offering a 15 degree range of bar sweep from the stock clip-ons. 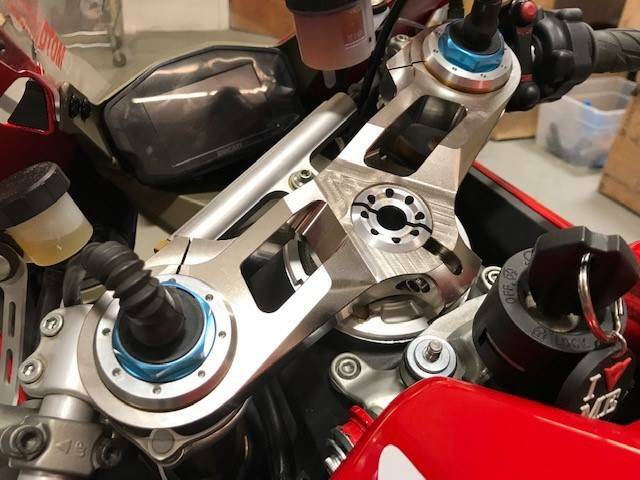 Strengthens the front end by spreading the top clamping points of the forks further away from the lower clamps, reducing fork flex. 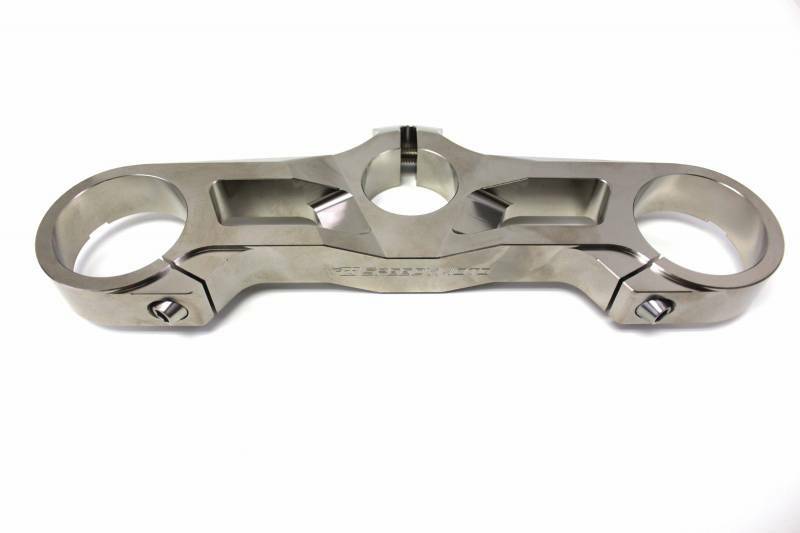 Fits the Ducati 899/959/1199/1299, includes stainless steel hardware. 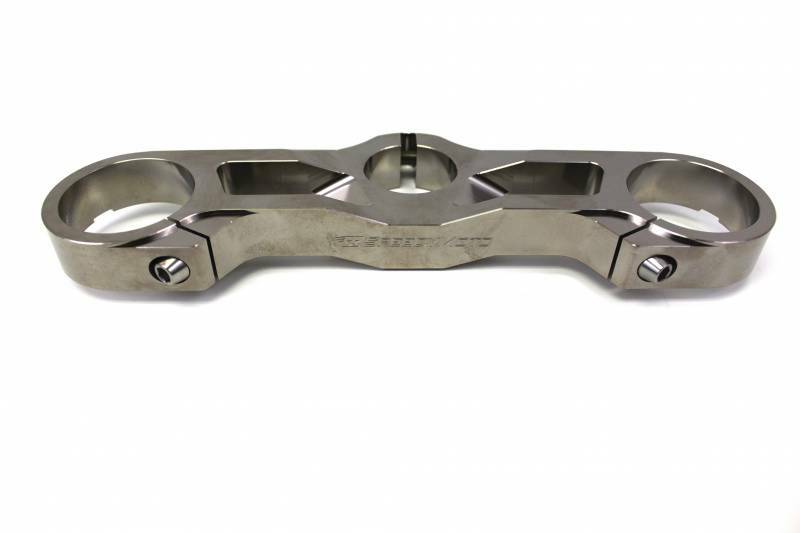 Important: It will not need a separate steering damper bracket as many other aftermarket triple clamps do.